In the part articles, we had discussed a lot about how we can perform email management in MS Outlook. In this post, I am going to talk about how to repair a damaged PST file in Outlook 2010. In Outlook 2002 and all the previous versions, the PST files which were generated, had a maximum storage limit of 2 GB (also discussed in previous articles). Most of the users who are not tech savvy, use their email client continuously without knowing about the frequent preventive maintenance. Before coming to the outlook PST repair process, let me tell you what are the preventive measures to avoid PST corruption. How to avoid or prevent PST corruption? There are several methods you can adopt to prevent your Outlook PST from corruption. You can compress your PST files safely and save the unnecessarily occupied space in it. If you want to be well-versed with email management, I recommend you to check the best solutions and tips for e-mail management in MS Outlook. Microsoft offers ScanPST.exe with the installation of MS Office or MS Outlook and is not available for downloading separately. 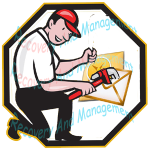 This inbox repair tool is capable to recover the mail items and folders from corrupted PST files (Personal Storage Tables) created in all major versions of MS Outlook including 2013. As mentioned above in this article, if you are still using an older version of Outlook like 2002 and earlier, ScanPST.exe might not work if the PST file size has reached near 2 GB. Please check your PST file size before you continue and follow any of the preventive measures I suggested above. You can find your Outlook PST files in the locations mentioned below. If you find your PST file close to 2 GB, you may try PST and OST cropping tool. With the change in technology, Microsoft has also updated its programs, importing DBX files to PST is asked by many and on the other hand keeping your file secure is a good habit, but when you loose or forget PST password you don’t need to worry as I’ve already shared a couple of updated solutions for this. How to repair Damaged Outlook PST files? One more thing i would like to tell you before I continue with the repair process. There are many automated Outlook PST repair tools available online which guides you that how to Repair a Damaged PST file in Outlook 2010. Though I am optimistic, but if this method fails due to any severe corruption that ScanPST.exe couldn’t handle, you can use a very efficient and inexpensive PST Repair Tool by SysInfoTools. Here you need not need to think about the level of corruption, the software takes the pain for you. ScanPST.exe is a hidden file, so now you can see it in the folder it is stored. To make it easy, directly search the file in drive where Outlook is installed. Type ScanPST.exe and search. 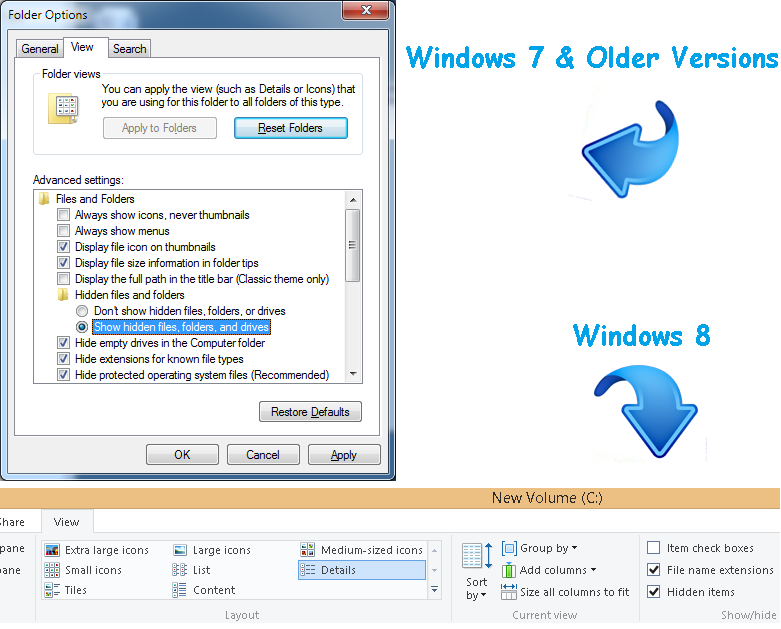 If you are not able to find it check the below locations depending on the windows versions. If still you were unable to find it, you may download it from computer hope. Now the inbox repair tool will start scanning your PST file for any errors or corruptions in it. Once the process completes, restart MS Outlook, you’ll see the list of recovered files and folders. Remember, you have not yet recovered the data, only the repairing process is completed. As this is a free PST repair tool by Microsoft, you need to do a lot of things manually. You’ll find a Lost and Found folder in MS Outlook, which basically carries all the mailbox data repaired or recovered after using the PST repair tool by Microsoft (ScanPST.exe). Once you are done creating a new PST file, you can move the mail box items from the lost and found folder to the new PST. So this is the process of recovering the PST files from corruption. If you feel that after this process, some of your items are missing, that means ScanPST.exe could not handle and recover that data. You may now repair your Outlook PST file in any of the two methods mentioned above. Either you may use use ScanPST.exe (Inbox repair tool) or you may go with PST repair Tool by SysInfoTools. The ball is in your court. Many of you configure their Outlook with Exchange Server, in that the database file created is OST. There is a very efficient solution repair and Convert OST to PST. Thank you for the complete guide to repair Outlook PST files using ScanPST.exe. I got rid of the issue using this method and didn’t require any third party tool. The tool you specified as your recommendation worked well during demo but I did not have an active online payment option to buy it. Took time but I am happy. I hope I do not face any such issue again, if I face any, I’ll positively prefer recovery and management. This is really a moral booster for me, over the years I’ve trying to deliver different solutions for different niches. Getting into Email management is a good experience as I am able to serve people with whatever i can. ScanPST.exe is a really nice PST repair tool by Microsoft to repair PST files efficiently. Though i hope you do not face any problem further, but if you do, you may drop a query to your issue anytime. Will try to fix it.